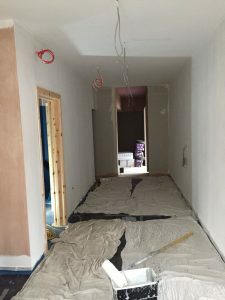 transformation Archives - M&R Painting Contractors Ltd.
We are currently working on a big conversion project in Prestatyn North Wales. Ty Nant Surgery is being converted to a brand new veterinary surgery; needless to say this requires a lot of work from all sorts of trades. 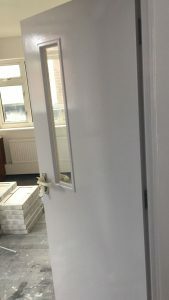 M&R Painting Contractors were chosen as the painting & decorating sub-contractor and we are extremely grateful for this interesting opportunity. 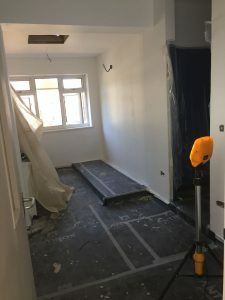 Have a look below for a few shots from the site; there’s still a long way to go, but with it being a well-organised conversion project we are all working together efficiently. We are seeing incredible progress in a short space of time! We are beyond excited to present the end result upon completion. 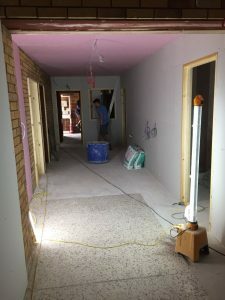 There is no doubt that this soon-to-be veterinary surgery will be first class and the preferred option for any pet owners in the area. 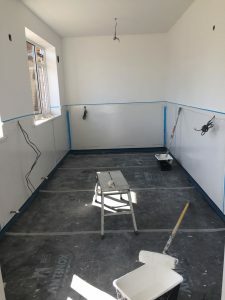 Our painting and decorating work at Ty Nant Surgery is a great addition to our list of previous projects within the medical sector. 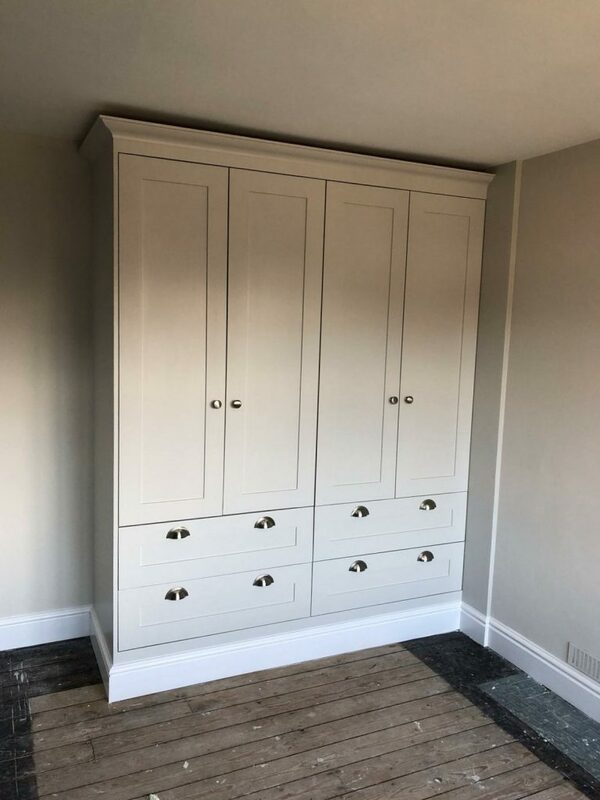 We have previously done work at St. Cath’s Hospital, Hoylake Medical Center, Clatterbridge Hospital and The Countess of Chester. We are always looking for new opportunities! 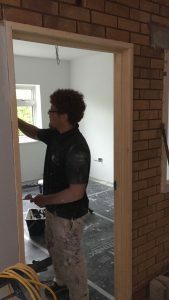 Alongside our work at Ty Nant Surgery we are currently undertaking many residential projects this summer too, with the weather allowing for plenty of exterior decorating work to be done. 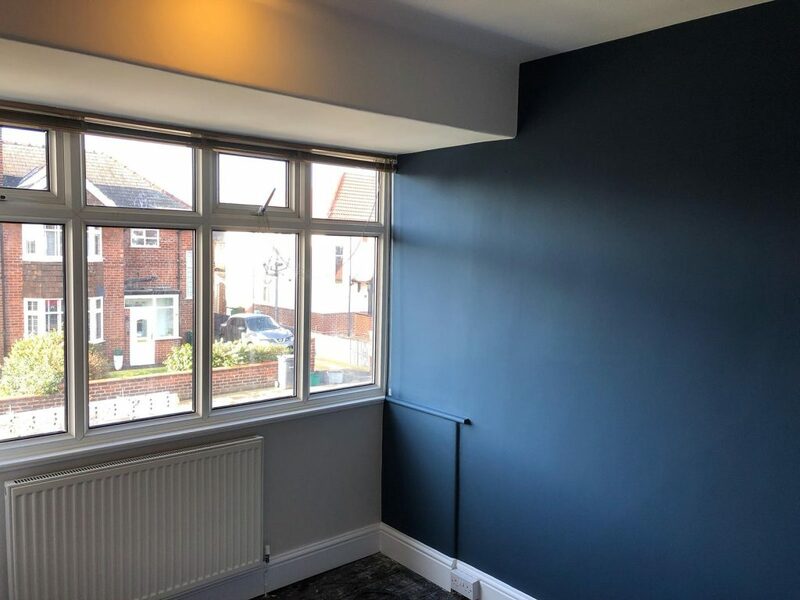 Whether you are after professional painting & decorating contractors or sub-contractors for commercial or industrial work, or looking to have your property transformed by reliable decorators with high attention to detail – get in touch with us using the form below or give us a call on either 07851 113 929 or 07592 711 236 to schedule an appointment for a free quotation. Like to know a little more first? Read about the founders of M&R or have a look at a few more blog posts here. Stay tuned for more updates from M&R Painting Contractors by following us on Facebook and Instagram. 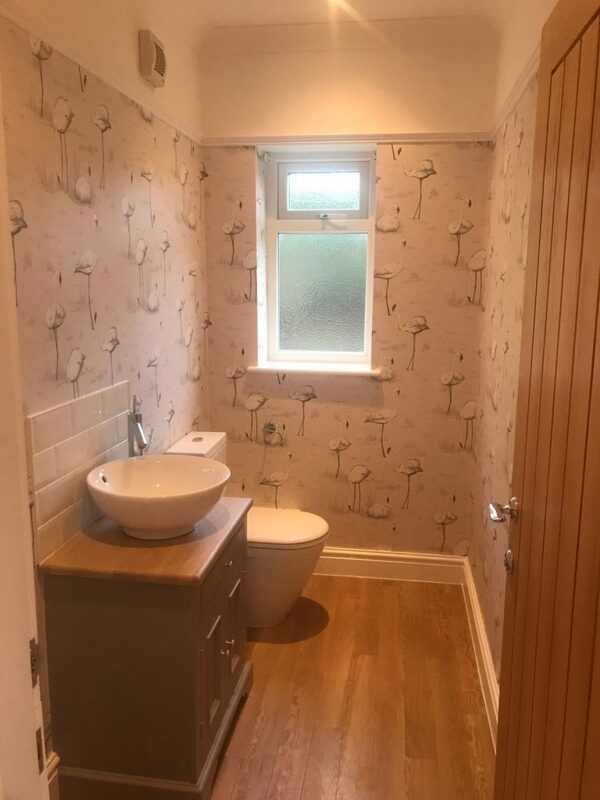 Found that perfect wallpaper for your bathroom? Fresh wallpaper can really transform your bathroom – or any other room in your house for that matter! Small spaces don’t have to be boring. Choose your favourite wallpaper and let us give the room – big or small – character and style! Depending on the light and your chosen colours, the right wallpaper can even make the room look and feel bigger than it actually is. 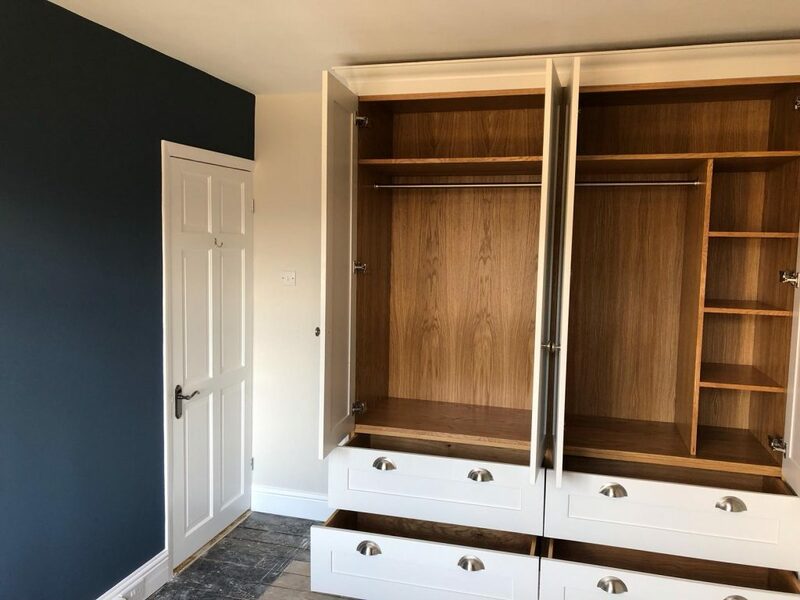 Don’t hesitate to ask our experts for advice to feel confident you have made the right decision, and to ensure you will be satisfied with a high quality result that will really contribute to an improvement of your home as a whole. 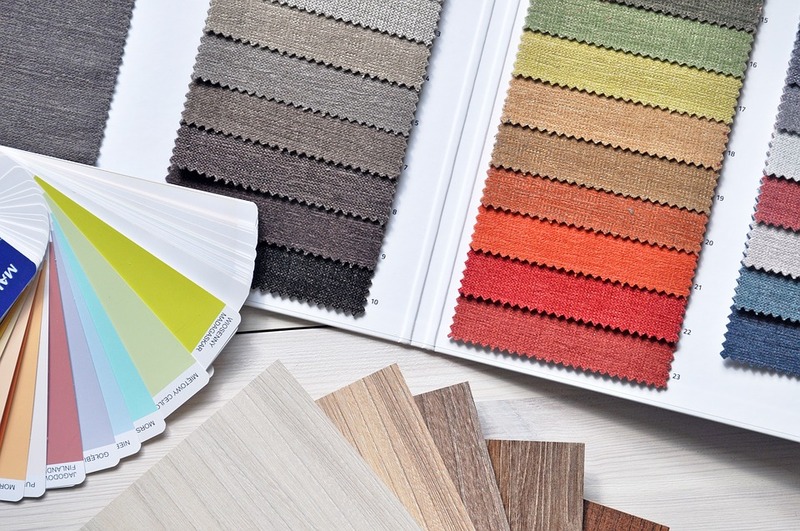 What makes our decorators right for the job? Wallpapering requires very high attention to detail for that perfect finish. Our decorators are very aware of this, and that is why you can trust we will always do a good job. 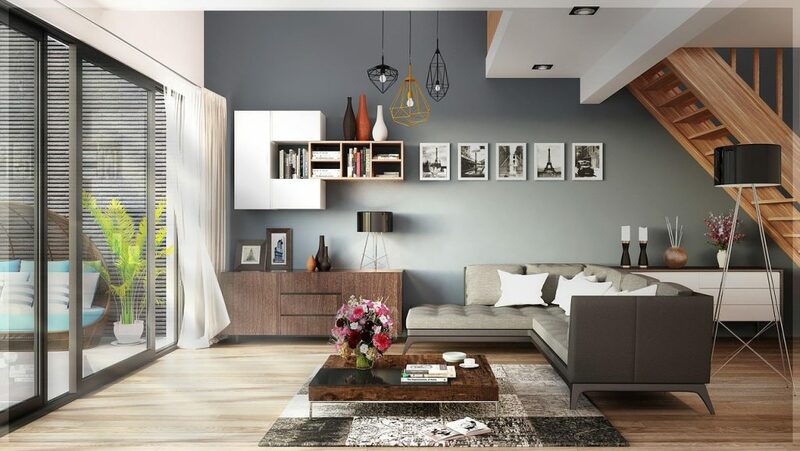 Our decorators are meticulous, efficient and leave no mess, to make your house project as smooth and hassle-free as possible with M&R Painting Contractors. 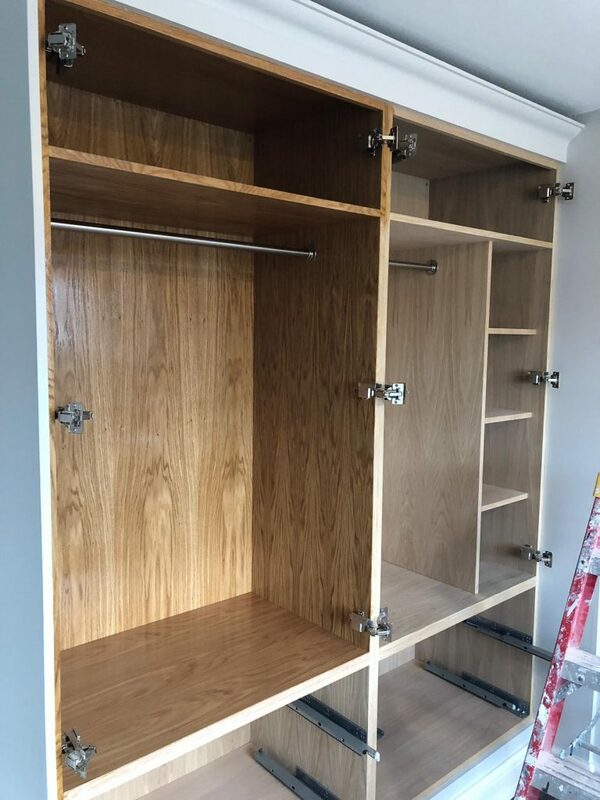 Did you know we now also spray and handpaint furniture, kitchen units and cabinets? 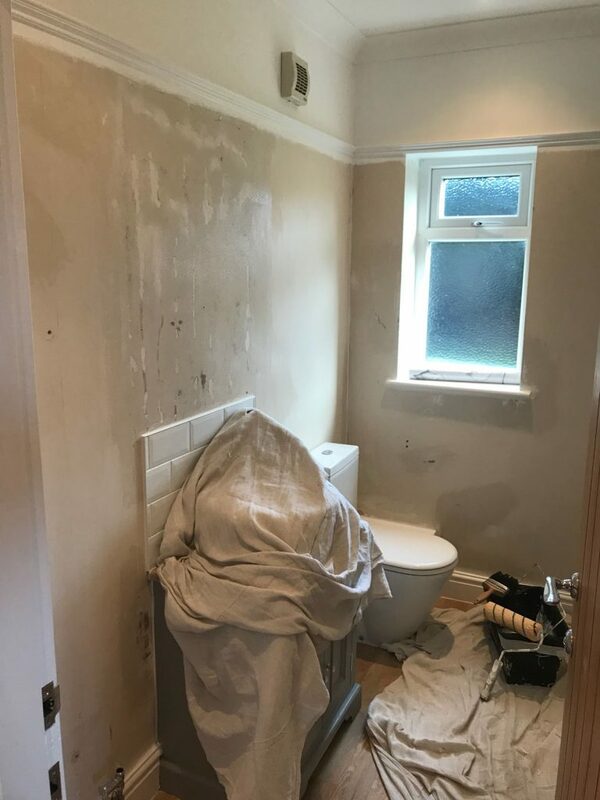 Read more about our services and view before and after pictures here. For more inspiration make sure to follow us on Instagram to see more projects with before and after pictures. Time for a kitchen makeover? Is your kitchen in need of updating? Your kitchen may not need replacing, but a kitchen makeover with M&R Painting Contractors may be just right for you. Sometimes changing the colour or giving it a matte finish instead of the glossy finish you’ve had all along can really make a difference. If you’ve decided on a new colour for the walls, don’t let the colour of your kitchen cabinets hold you back! Go with the colour you love, and have the kitchen cabinets match with a fresh and modern look. 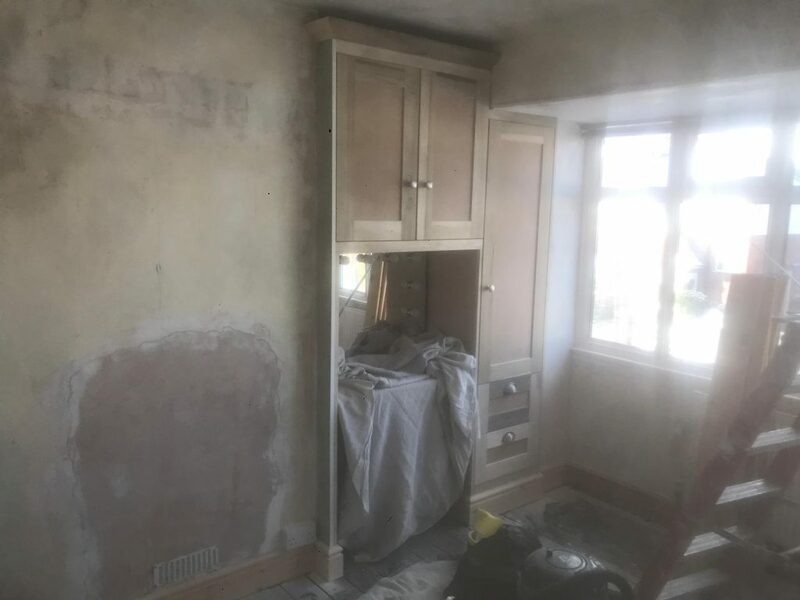 We are taking on more and more redecorating projects for both kitchen walls and cabinets, which gives the feeling of a brand new kitchen altogether – without having to replace the actual cabinets. All you need to do is choose your colours and decide on a matte or glossy finish. You save the money you would have spent on a brand new kitchen, and avoid the hassle too. 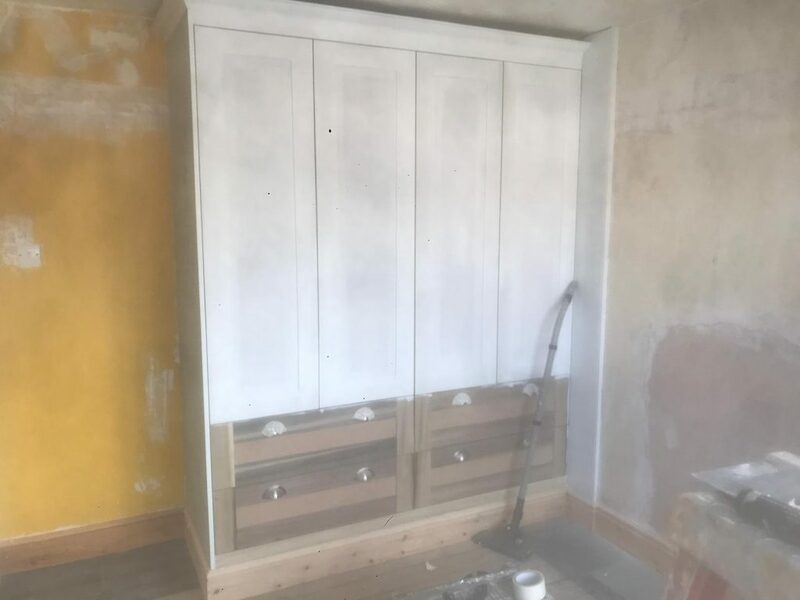 Our painters and decorators are fully trained to handpaint kitchen cabinets, and we also have the equipment to spray the kitchen units as well as any other furniture you might like to give a makeover. Curious? 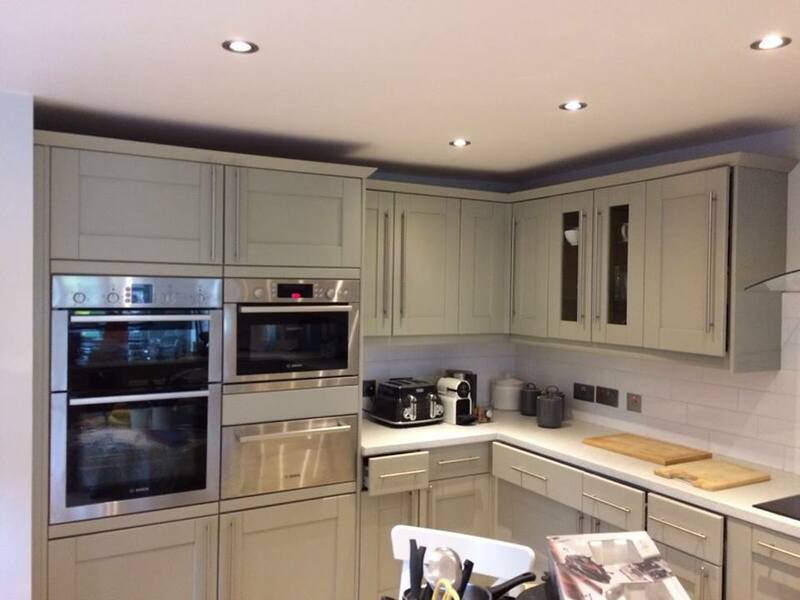 This fresh and modern colour definitely made the kitchen look and feel brand new – a complete transformation! 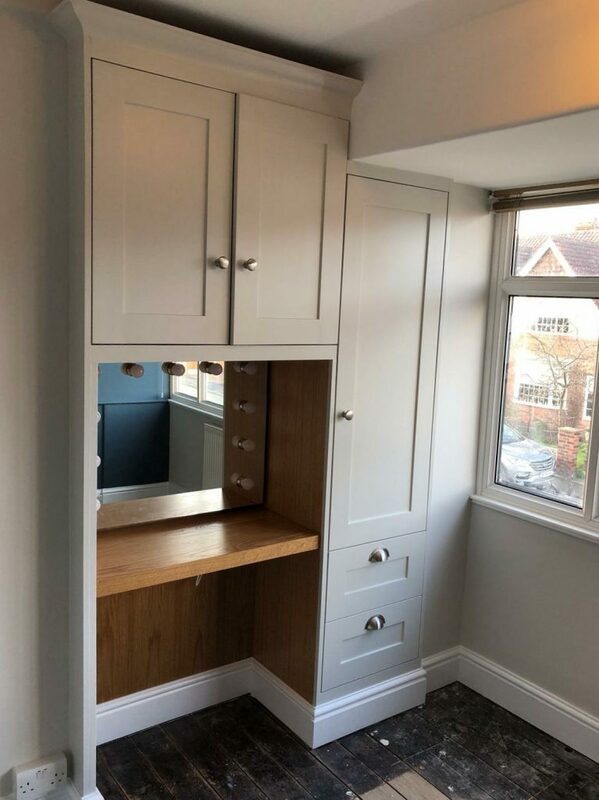 Get in touch with us for more information about our kitchen transformations and furniture spraying. 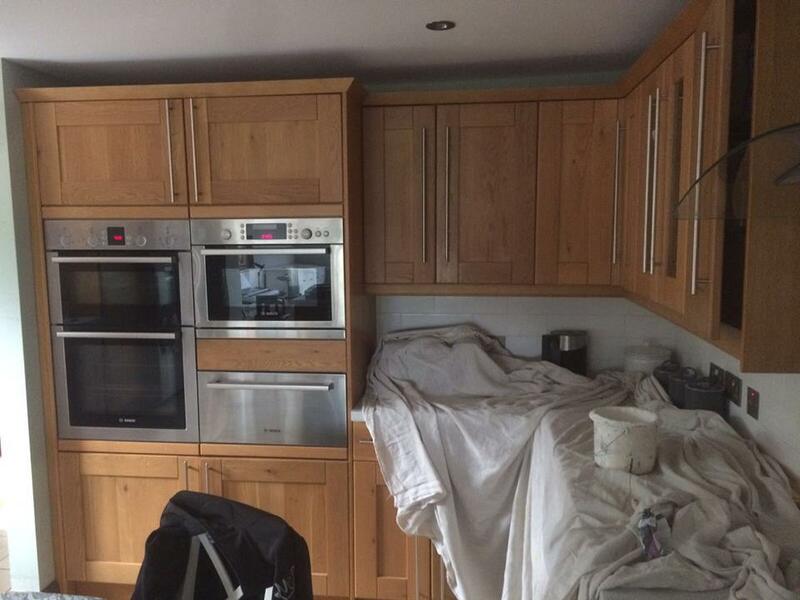 For more before and after pictures, take a look at our Projects Gallery and Instagram page.